Many people in NYC are often self-conscious or unsatisfied about the disproportions of their facial structure, or the volume in their face which creates an off-balanced fullness in their overall aesthetic appearance. Weight loss and gain can also contribute to the effects of a face that is not sculpted, looking unshapely. Tightening of this area is need in order to soften this unwanted sagging skin. Until now patients who wanted to decrease the fat surrounding their chin (medically known as “submental fullness”) would have to undergo liposuction—which, as a surgical procedure. As a substitute treatment, this makes Kybella a huge deal! The FDA has approved the ultimate cosmetic solution, with no incisions or downtime and recovery. Kybella injections possess the active ingredient, deoxycholic acid dissolving fat and reducing moderate to severe deposits under the chin. Deoxycholic acid is an endogenous bile acid that solubilizes dietary fat in the gut. <em>Kybella</em> contains synthetically derived deoxycholic acid. When the drug is injected into subcutaneous fat tissue, it solubilizes lipids in adipocyte membranes. The resulting cytolysis induces an inflammatory response that clears cell debris. It is the first drug approved for this indication. The drug does not only target the fat cells, it will also destroy the dermal tissue and skin cells. 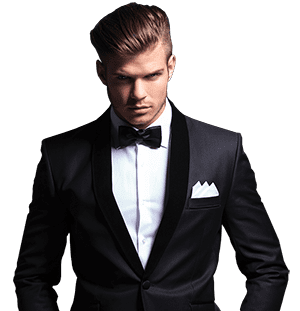 This allows dermatologists, technician specialists and plastic surgeons the ability to remold the chin designing a chiseled and desired, ideal results for Kybela male candidates in LA. “Many patients and consumers simply do not want a knife, they want a needle,” explains Male Plastic Surgery expert Dr. Douglas Steinbrech. However, if a patient has excess fat and skin, it may require a more traditional method of removal such as a Neck Lift. 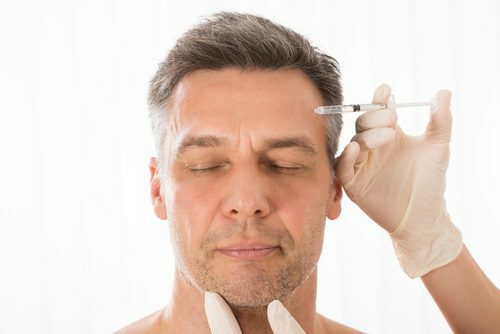 Doctors administering Kybella are advised to screen for patients who have excessive skin in the chin area or “other conditions for which decreasing of submental fat may result in an unfavorable outcome. Using the facial filler formula Kybella, board- certified plastic surgeon Dr. Steinbrech, and proclaimed ‘Godfather of Male Plastic Surgery’, discusses the newest non-surgical injectable treatment for removing the fat under the chin, more commonly referred to as the ‘double chin’. For many, the double chin ranks high among appearance-related concerns.